People! Let me show you... (insert Zoolander reference here) DERELICTE ! 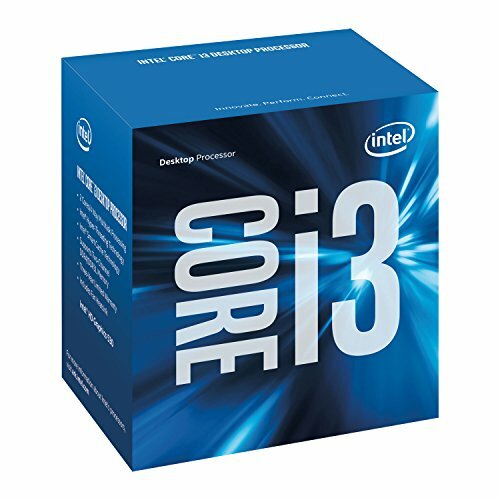 I wanted to upgrade to the 1151 socket and I was trying to find the best/cheapest option in the market. Nothing fancy but its a z170 chipset. I will take it. I was going for mATX but having a big case felt weird so I got the ATX size. Get the size that suits you with a z170 for "future-proof upgrades" to a better CPU in time. Originally planned to get 16GB of RAM at 2400mhz (Both have the same CAS). 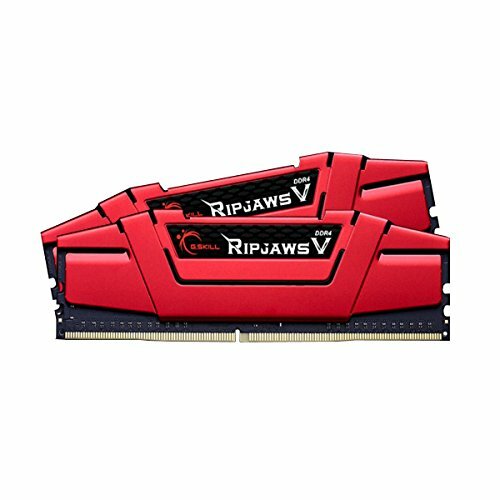 I found a deal of 8GB at 2800mhz and I went for it. Trying to put together something snappy but cheap and save some $$$. Good Memory! 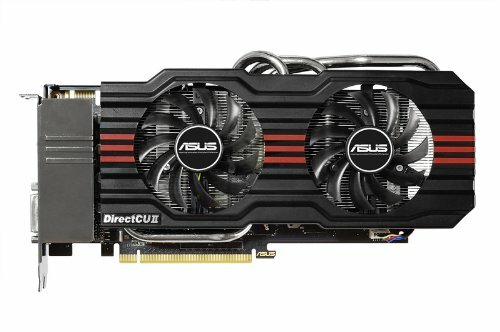 -GPU: ASUS GTX 660ti (purchased used for $80 CAD) I love this GTX, it is old and needs a little bit of juice with two PCIE. Running Games like BF4 and Fallout 4 no problem on High at great FPS. -Case: (Free,Thank you Neighbor!) ANTEC Sonata III 500, good case for the money...lol. Use your old case or hunt for a used one on the internetz. If you need a case get one with good reviews here on PCPP and spend as much as you need. Or again, recycle/hunt for one used to save some money. -PSU: Free as well. Came with the case. my PSU is the old one EA500. 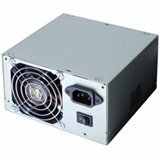 ANTEC made something very interesting here, it is and OLD psu that have everything that I needed. 2 PCIE 6 pin for the GPU, the new 8pin Connector for the CPU and other stuff. Looks old school but it gives the build a reminiscence from the past and performs great. Nothing fancy but it is a cheap LGA1151 Mobo with z170 architecture. I had no problems adding Ram profiles and installing OS. If I have to complain about something it will be the Color scheme. I find your joke very punny. I have a Sonata III lying around, currently it holds my old 1366-era parts. Good little case, but I hated building in it with an ATX motherboard. 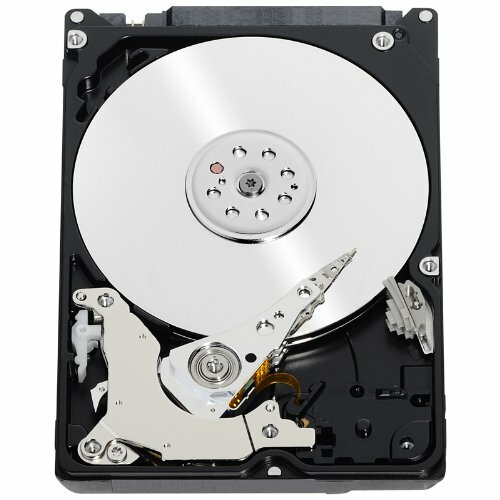 Nice little system, an SSD would be a good upgrade. Sonata III is a classic. 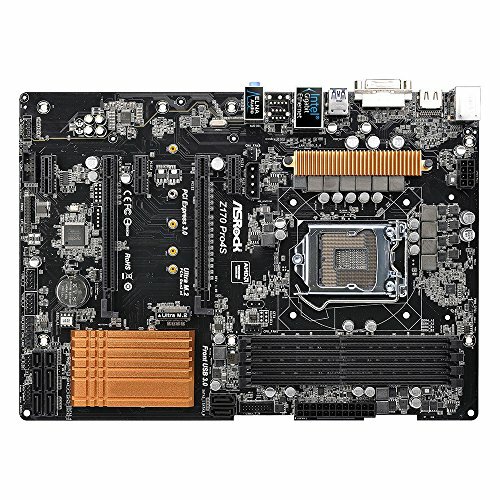 I agree with you mATX would be better for this case, but I found the same MOBO in ATX cheaper (on sale) Thanks mate! Overall, you should be happy with it. Was your old WIndows 7 key OEM? I tried using my Windows 7 key to install Windows 10 3 weeks ago and it wouldn't work.